Despicable Me has left strong impressions on audiences in all theaters because of its humor and sense of plot. Referring to this famous cartoon, no one can forget super-cute yellow Minion. Minion is very clumsy, but it is so lovely that both the young and the old love it. 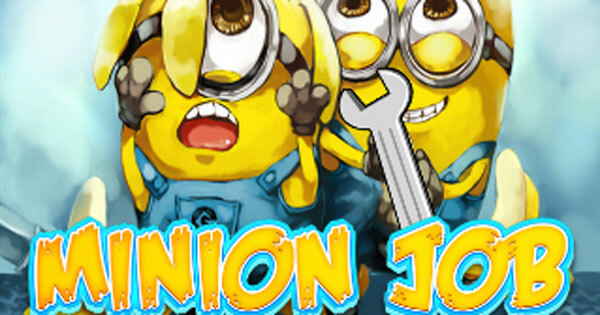 Because of this attraction, gamevui.com has collected the HOTTEST Minion games to serve players. 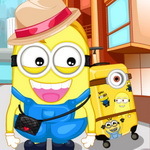 You will can't resist laughing with super-cute Minion.